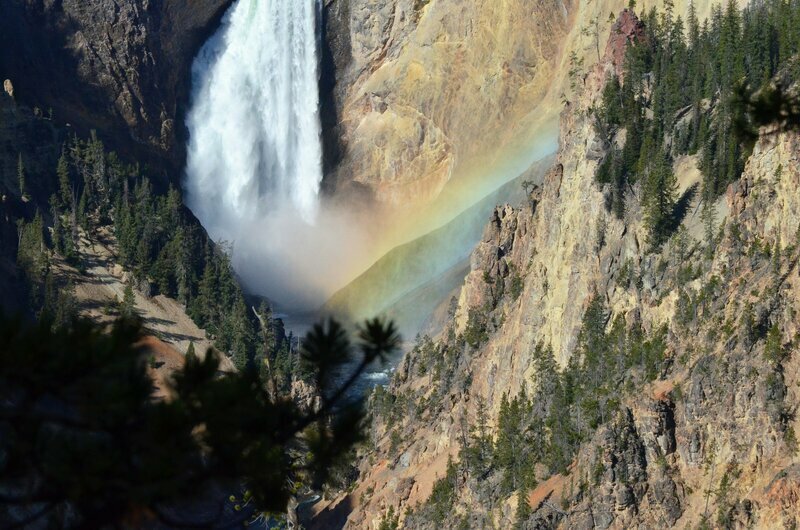 I heard there was a rainbow that appeared every morning at the same time at the lower falls. I made it a mission to get there so early (I had to work with hubby and mom). We made it and I was blown away! I took tons of photos and I am sharing a few to provide different perspectives. Wow your perseverance paid off! Gorgeous! These are all wonderful photos!